Bishop Allan Kiuna and Kathy Kiuna of Jubilee Christian Church (JCC) Parklands have become grandparents for the second time. 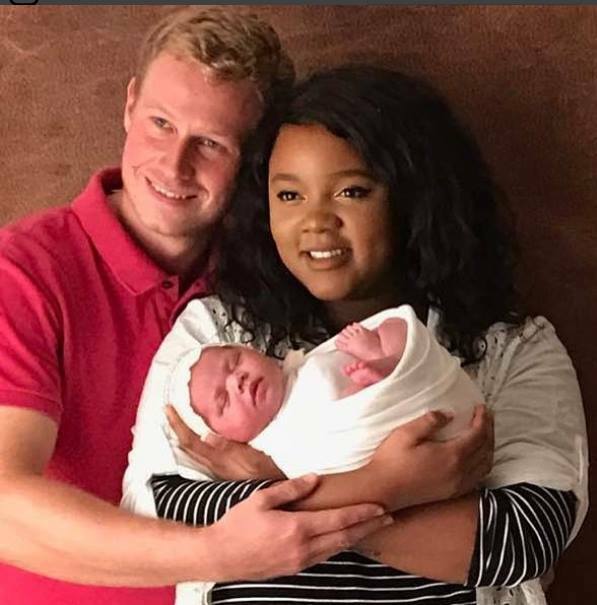 Kiunas’ youngest daughter Stephanie Kiuna also gave birth to an interracial baby just like her eldest sister Vanessa Kiuna who is married to her South African husband Robert Kovac. 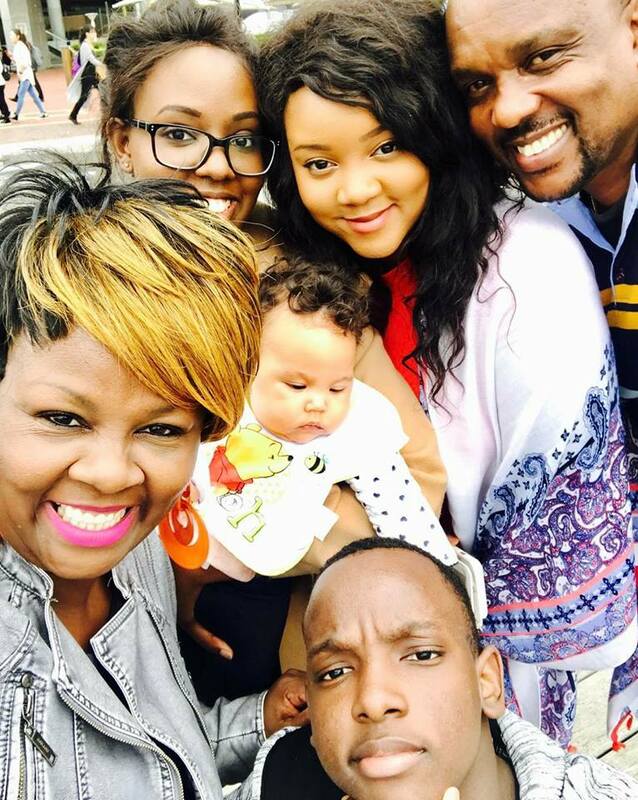 Kathy Kiuna took to social media to announce that her daughter – Stephanie Kiuna had given birth to bouncing baby girl called Amanda. “Yeeeeeeey. what a mighty god we serve, angels bow before him, heaven andearthadore him. He has done it again. 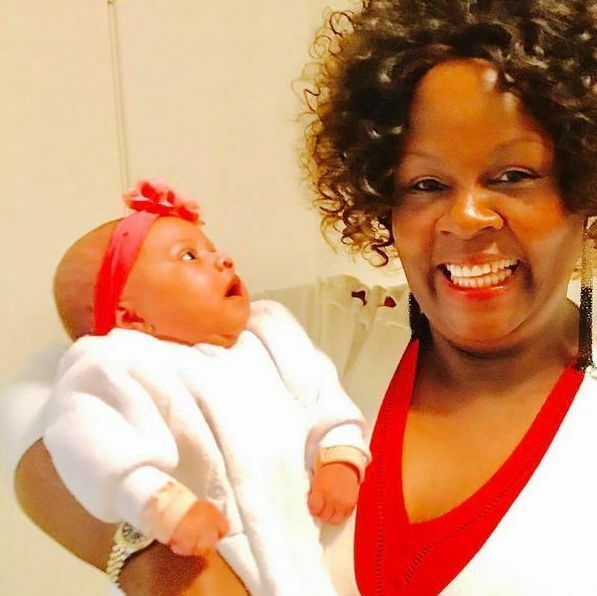 blessed us with a second grandchild babyAmanda.David was so blessed until he asked God “is this your usual way of dealing with man.” I can understand him now coz god has blessed us yafu yafu,” Kathy Kiuna posted. “Check baby Amanda. if that’s not my double chin and nose please tell me what you mean 😂😂😂😂😂😂😂. what shall we say unto the lord. Thank you Jesus,” Kathy Kiuna captioned photo she took with baby Amanda.